It’s widely believed by most of the word that the British are a well-mannered and etiquette group. Much of this comes from the stereotypes that the media feeds people abroad through film and music. 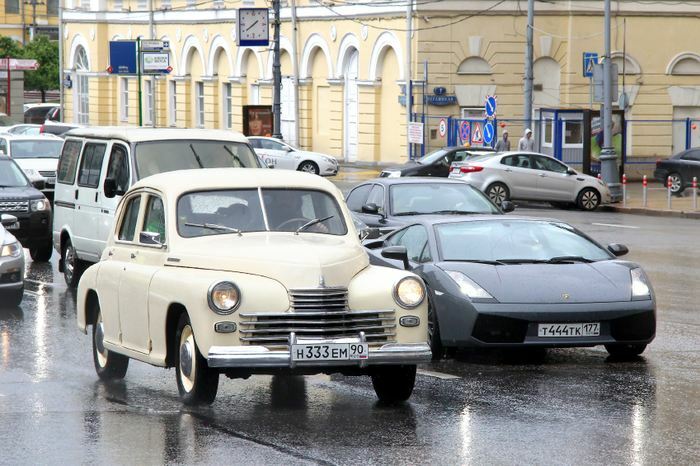 Unfortunately, if some of the countries around the world could see how some of the British behave on the roads then I’m almost certain they’d soon drop the positive stereotypes. In this piece we’re going to discuss the lack of etiquette and good manners on the road amongst some drivers and then go on to outline our simple checklist of the top do’s and don’ts of driving behaviour. 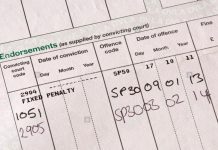 Are The Brits Really That Bad On The Road? Well, unfortunately, yes. 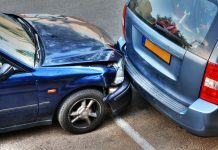 Research conducted by Confused.com recently uncovered that even though 92% of us think that we are good well behaved drivers we actually have the opposite view of other drivers, in most cases. Confused.com’s research shows that we think that around 30% of other drivers have bad etiquette on the road. The analysis goes even deeper though and the results are illuminating. An astonishing 27% of us found other drivers using their phones at the wheel incredibly annoying. 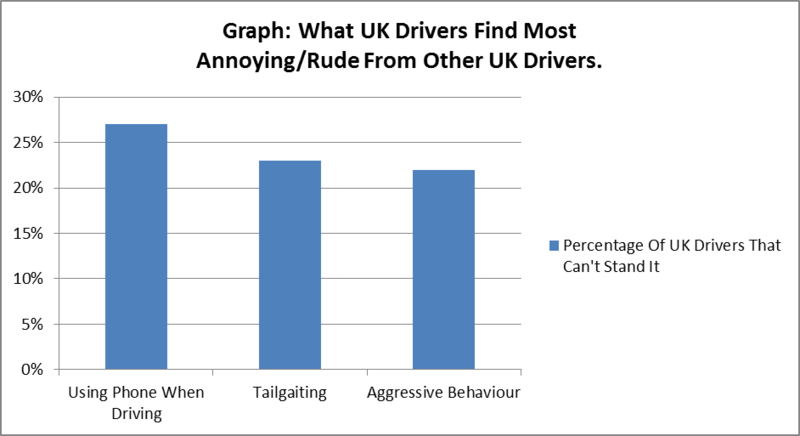 23% of us found tailgating to be very rude, and 22% of us found aggressive behaviour to be deeply upsetting. In terms of what we would most like to see a change in. 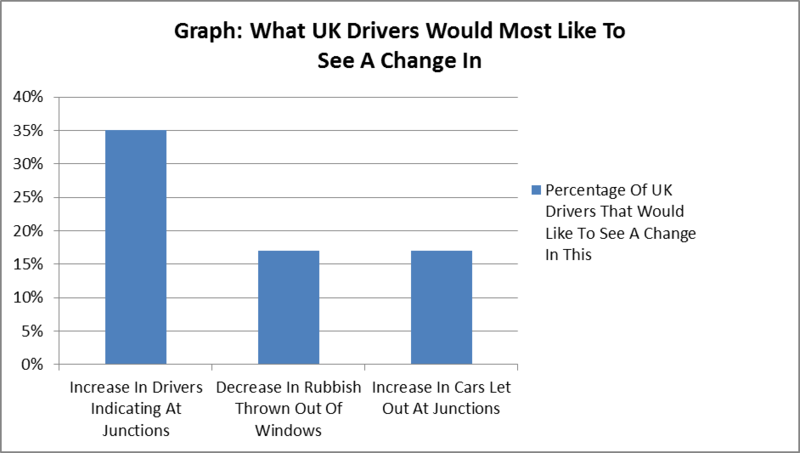 35% of us would like to see an increase in motorists indicating at junctions, 17% would like to see rubbish thrown out of cars a lot less frequently and 17% of us would like to see a lot more cars let out at junctions. We have taken the time to break these interesting results down into two simple to understand tables (see below). All of the above actually gives a pretty solid indication as to the things that we should and shouldn’t be doing on the road. But we felt an even more explicit breakdown is in need. So check out the below. Use indicators – They are there for a reason, to be used. But only in the right circumstances. The indicators are really helpful for pedestrians and other drivers, especially at junctions. So don’t neglect them! Abide by speed limits – Speed limits are there to keep everyone safe and to avoid accidents, it sounds strange us stating something so obvious, but you’d be surprised at how many people forget that over time. So with that in mind, if you are frequently breaking the speed limit it’s almost like you are saying that you have little care for your own and others safety. And we’ve heard all the common excuses or should we say “reasons”. Things like “I’m an experienced driver” and “I’m in control of my car so I can drive faster”. None of these so called “reasons” will hold up very strongly in the face of a fine or in the worst case, in court. And don’t forget that driving too slowly can be just as dangerous as driving too fast. Say thank you when you are given way – We really shouldn’t even have to write this. When someone gives you way, they are doing you a favour. The least you can do is say thanks. A simple thank you goes a long way in easing tensions on the road between drivers, and it’s just generally good manners. Don’t chuck rubbish out of the car – At the very least this is an annoyance for other motorists and at the worst it can be a real safety issue not to mention very damaging to the environment. The best thing to do is just hang on to the rubbish until you find a bin. Don’t tailgate – Again, this isn’t just frustrating for other motorists but can be a safety risk too. This is a tough one, as we know it’s something that a lot of otherwise good drivers do without even realising. Don’t swear and shout –Most of the time a situation can be resolved without the need to start cursing like crazy. So if you can feel yourself about to start swearing and shouting like a raving lunatic think about another way you can get your point across to the other driver without losing your cool. You’ll feel better for it…eventually. Don’t blast your music too loudly – We all love our music so it’s understandable that we sometimes want to crank it up a few notches and belt out some our favourite lyrics. Unfortunately, other drivers often don’t appreciate it and a lot of them find it to be really bad mannered. So just turn it down to a level where you can still enjoy it without having to subject your fellow motorists to it. So there it is peeps, a breakdown of how bad we really are on the roads and a through outline of the major do’s and don’ts to follow. So don’t forget our driving etiquette pointers, they are there to help you stay safe and on good terms with the other drivers. For more driving articles and tips visit www.carbuyertom.com.